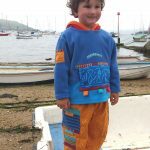 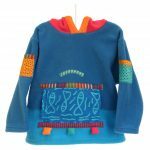 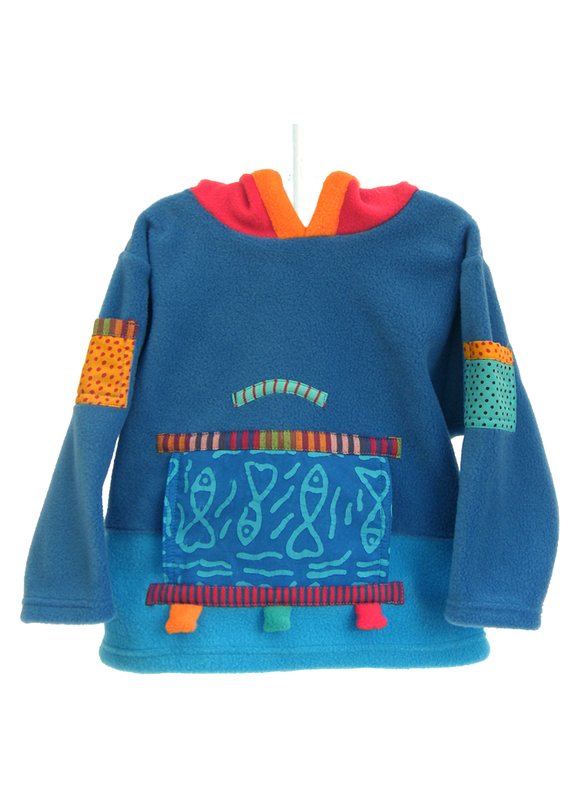 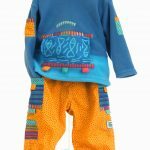 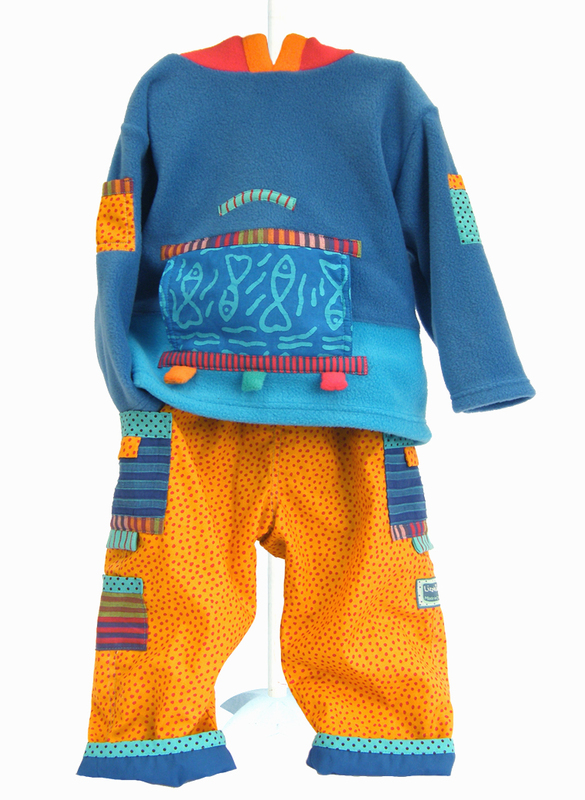 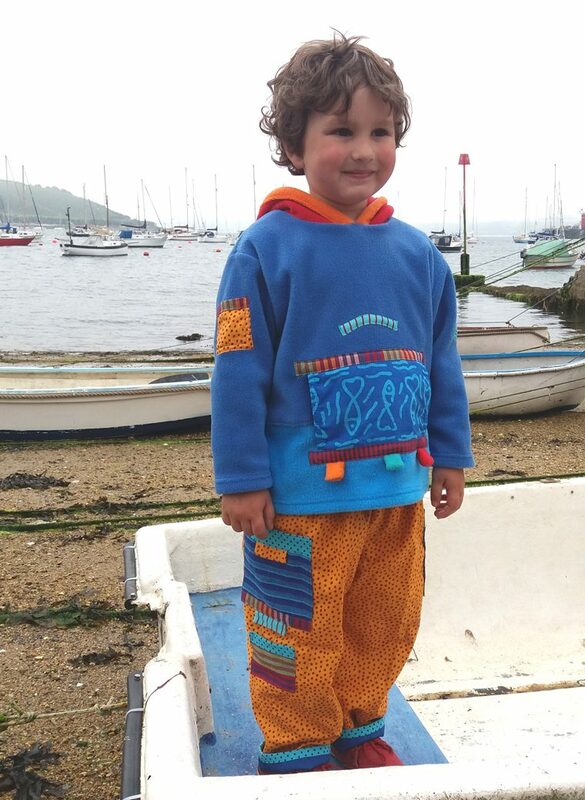 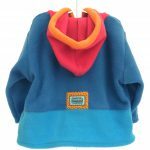 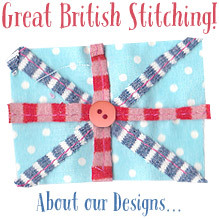 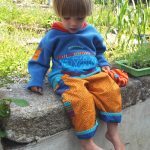 This handmade colourful blue, turquoise, and red fleece hoody, features a big fish print pouch pocket with vibrant fun tab details, and little patch pockets on the sleeve. 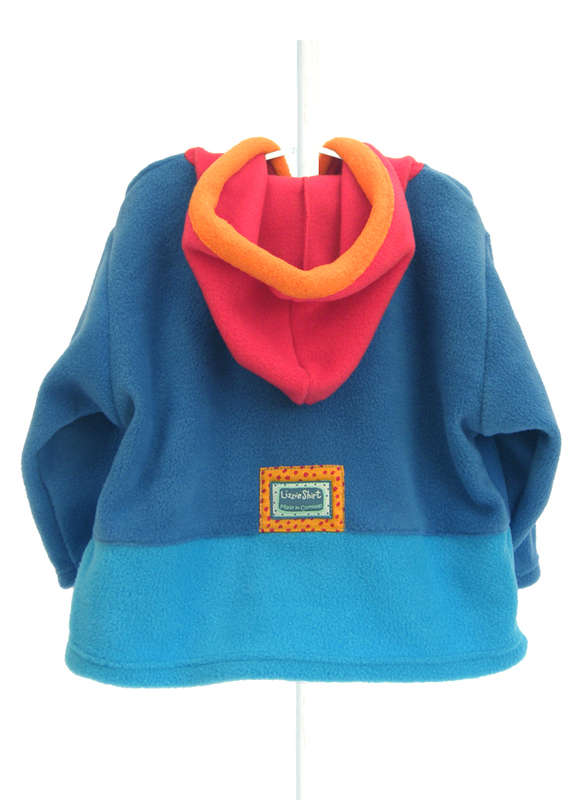 Perfect for a cool summer’s eve. 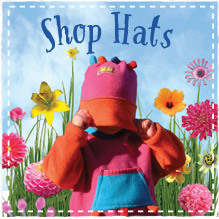 Available for ages 6 months to 9 years. 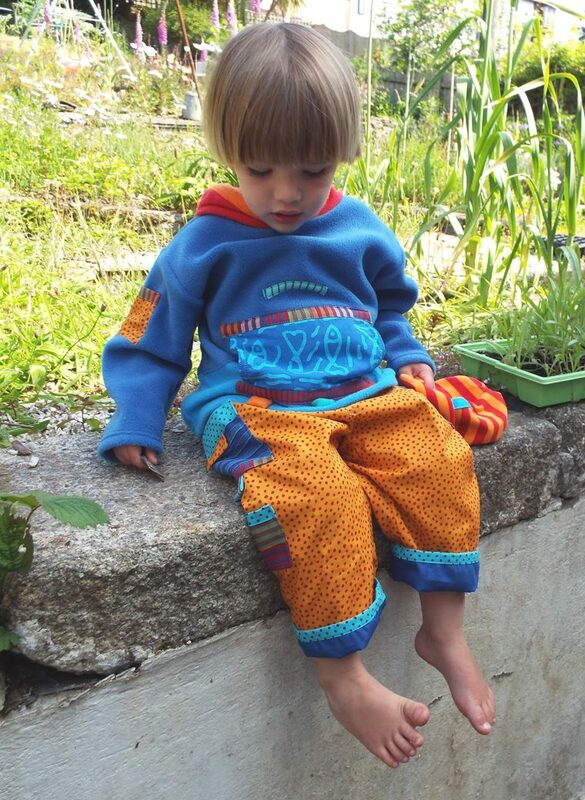 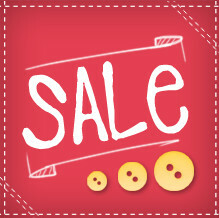 Please select a size below.